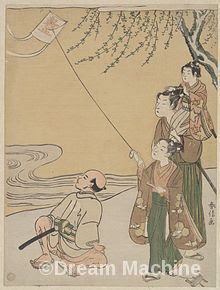 The kite first invented in China about 3,000 years ago. The first recorded construction of kite was by a Chinese philosopher Mo Zi (c. 470-397 B.C.E) who spent three years building it from wood. Kites were soon used for many purposes, to measure the distances, to test the wind, and to communicate during military maneuvers. The Italian anatomist Gabriele Falloppio (1523-1562) posthumously published the first description of the condom in De Morbo Gallico (1564), a treatise on syphilis. 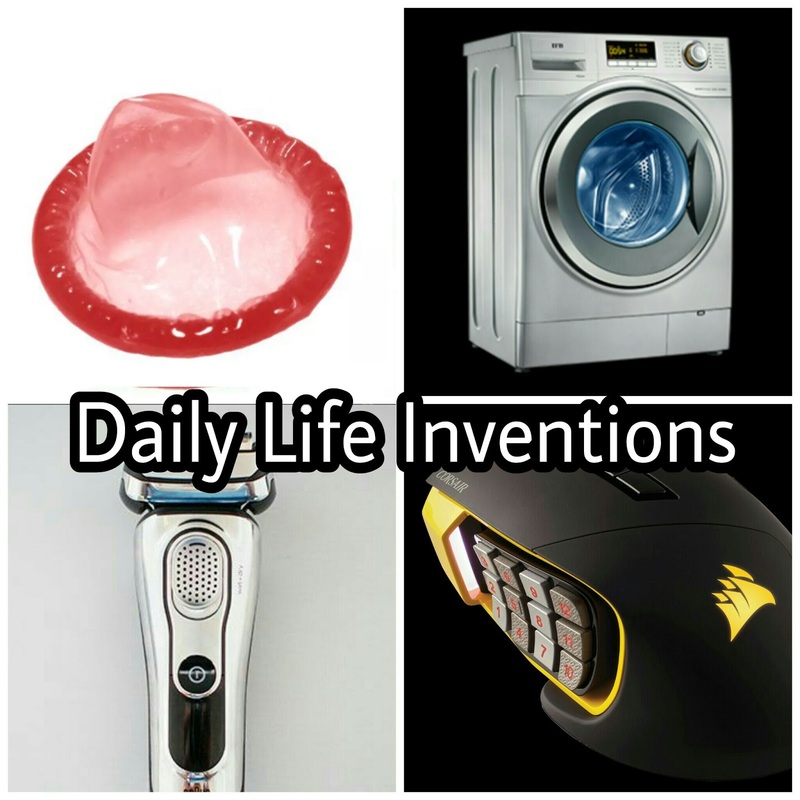 This is not to say Falloppio’s condom was the first. Cave paintings from Combarelles in France and drawing from ancient Egypt have been found depicting men wearing condoms. 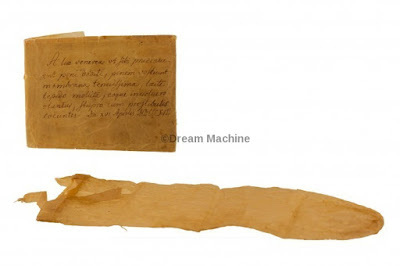 Over the years condom have been made from oiled paper, thin leather, fish bladders, and even tortoiseshell. 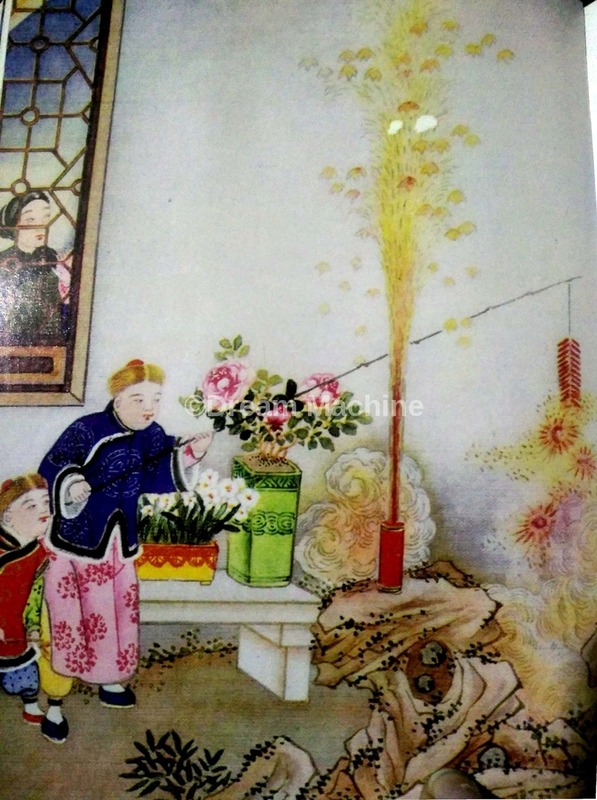 Fireworks invented in China around 1,000 years ago, following the inventions of gunpowder in the first century. Bamboo tubes, filled with gunpowder, were thrown onto fires to create explosions at religious festivals. Perhaps in the belief that he noise they made would scare off evil spirits. Possibly in 1834, Robert Anderson of Scotland created the first electric carriage. 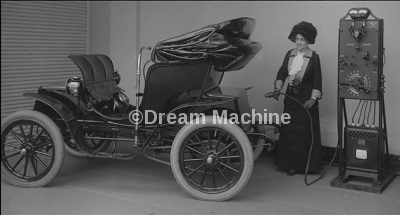 The following year, a small electric car was built by the team of professors Stratingh of Groningen. The Parsian engineer Charles Jentuad fitted a carriage with an electric motor in 1881. 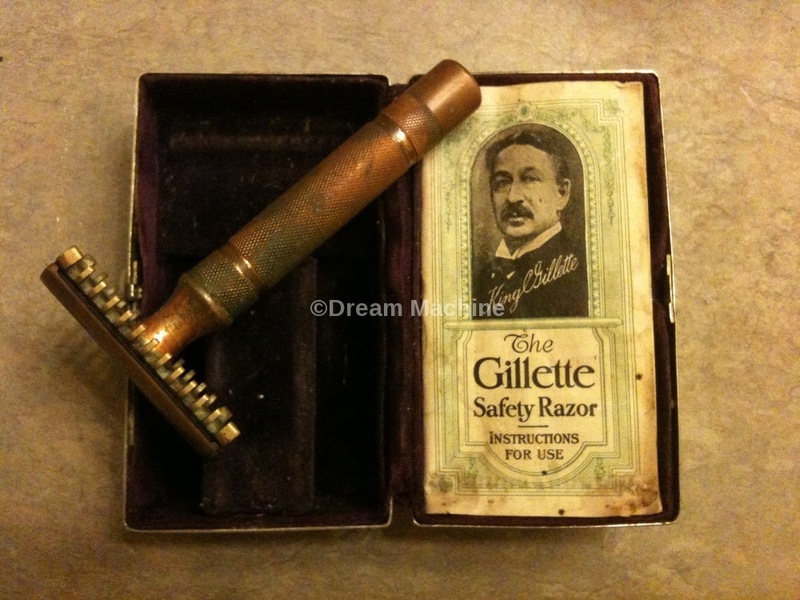 Shaving was a tricky operation, typically carried out by barbers or trusted family members rather than individuals, to protect skin while shaving. A Frenchmen, Jean-Jacques Perret, introduced one element of the safety razor in the late eighteenth century, namely a guard. In 1858, Hamilton Smith patented a rotaty washing machine. 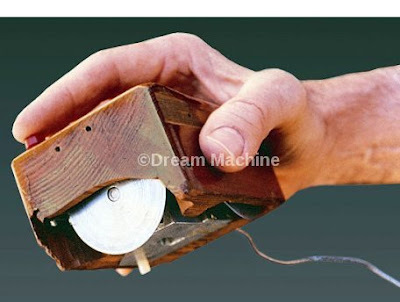 Cylindrical, with “agitated water” and revolving paddles, it was a first step towards modern machines. 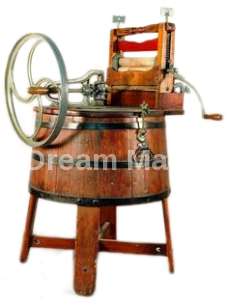 Others followed from other manufacturers, come combining the machine with the mangle. 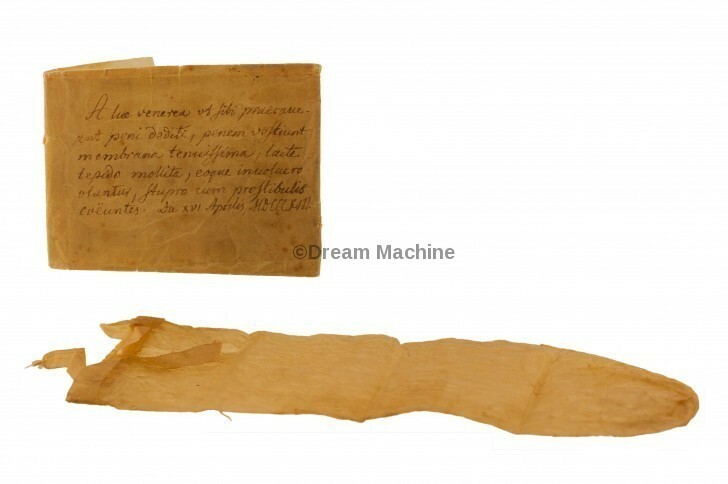 These early machines were still hand-cranked. Engelbart and English hugely improve the computer/user interface. The 1968 fall joint computer conference at San Francisco in the United States presented a remarkable number of “firsts”. Among them was the first video teleconference: the first use of hypertext.